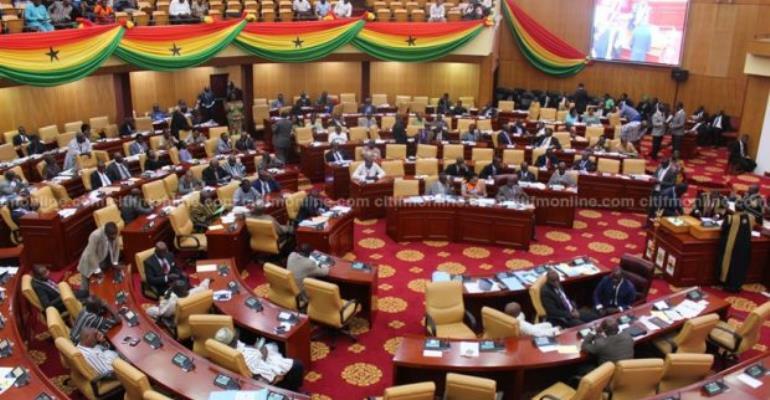 Parliament is considering the passage of yet another law to track tax revenue of business owners who operate both in and out of Ghana. The Standard for Automatic Exchange of Financial Account Information Law will allow the Ghana Revenue Authority (GRA) to request for tax information on the operations of such business that happen outside Ghana. This means the GRA will compel financial institutions outside Ghana if they are convinced of instances of tax evasion by an investor who also operates in Ghana. The new Bill comes at a time that the government has outlined a massive plan to clamp down on tax evasion and improve revenue collection. A Deputy Finance Minister, Kwaku Kwarteng justified the passage of the law during the debate at the second reading of the Bill on Tuesday, February 27, 2018. “If we implement the formal reporting standards by imposing on the financial institutions an obligation to report information regarding the financial accounts of responsible individuals or entities to the Ghana Revenue Authority after conduct of due diligence with respect to those accounts,” he argued. The Standard for Automatic Exchange of Financial Account Information was first laid on the floor of the House in December last year (2017).